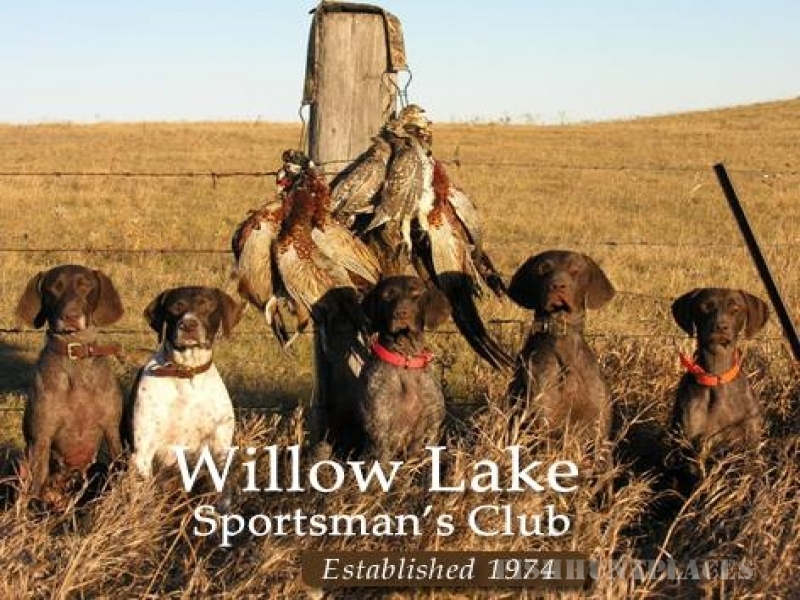 Willow Lake Sportsman's Club offers you a chance to experience pheasant hunting at its’ finest. 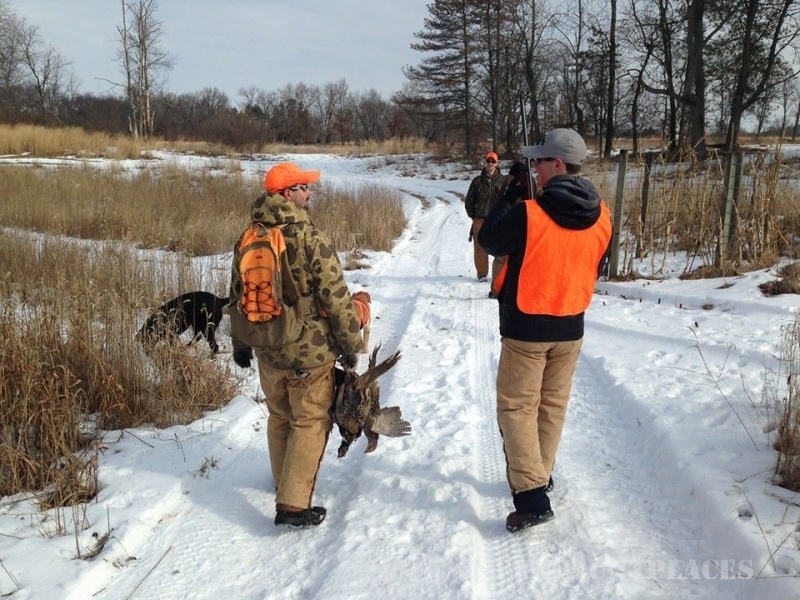 From the over 300 acres of farmland groomed specifically for pheasant hunting to first class lodging, you will be treated to a hunt that will provide plenty of fun, excitement, and memories that will last a lifetime. Our birds are simply the best: Big, bold, hard-flying ringneck pheasants and plump wild flying chukars are available. 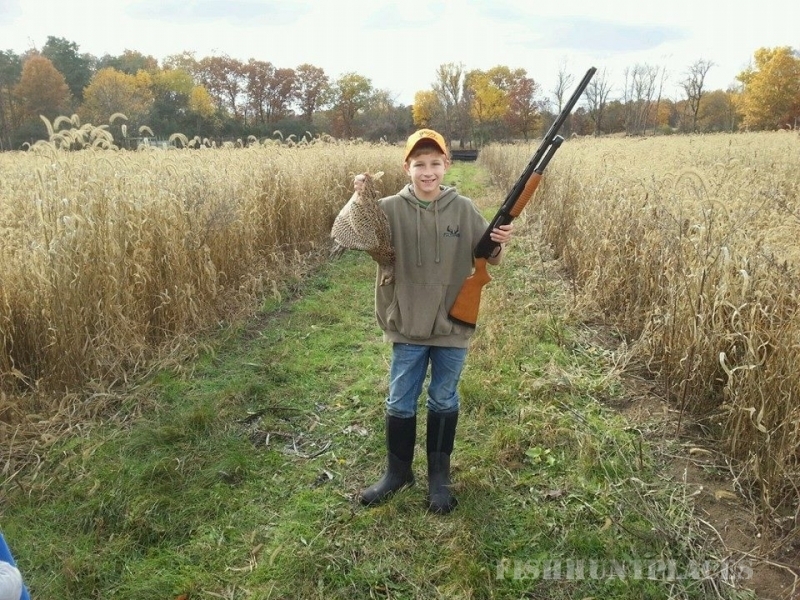 THE BEST PHEASANT HUNTING IN MICHIGAN! 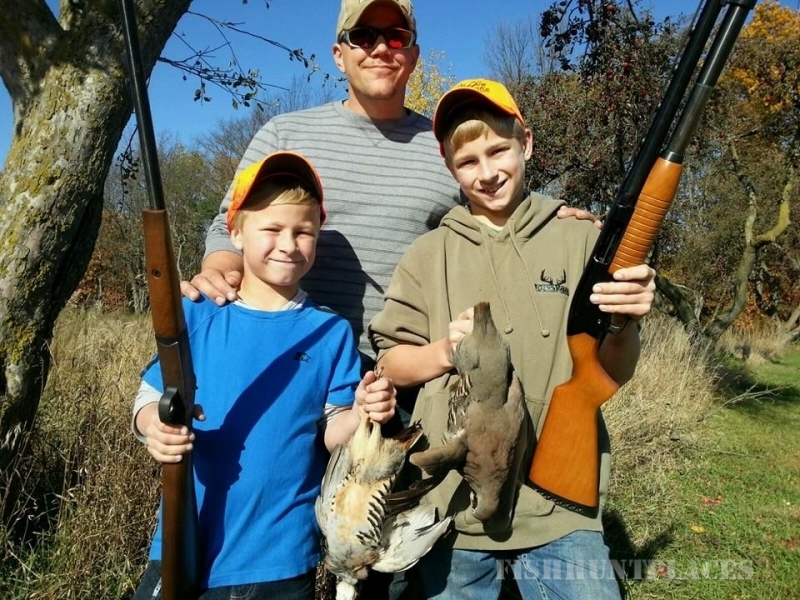 Willow Lake Sportsman's Club is a full-service hunting operation located in Three Rivers Michigan. 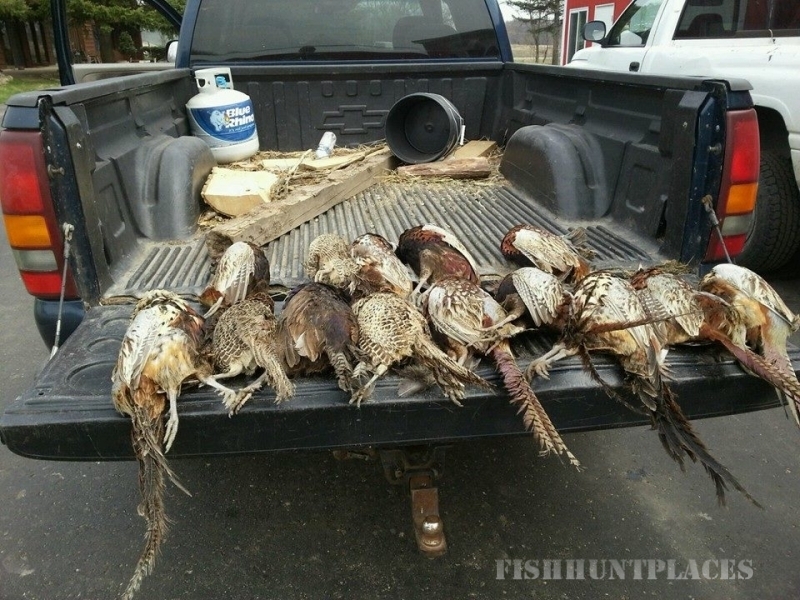 Hunters have the opportunity to harvest pheasants on over 300 acres of beautiful private land. 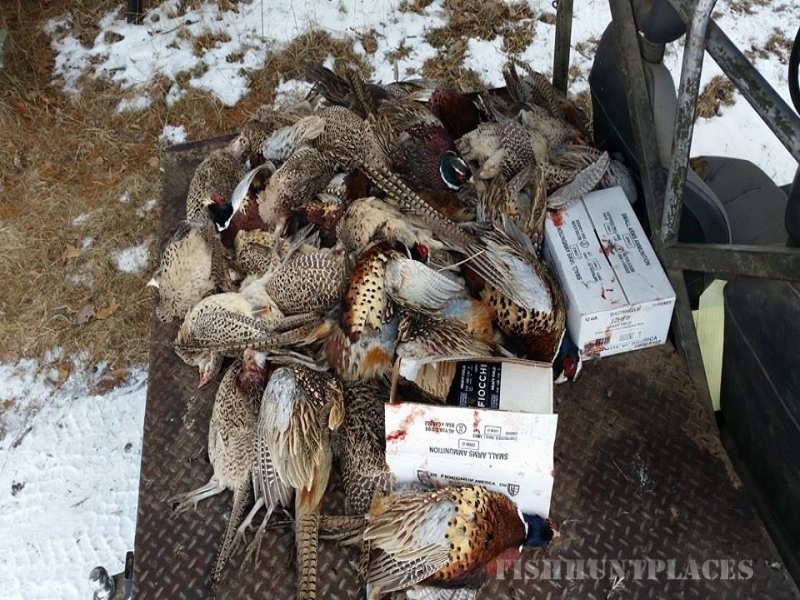 You're going to enjoy the open spaces while you hunt fast-flying pheasant in Southwest Michigan. 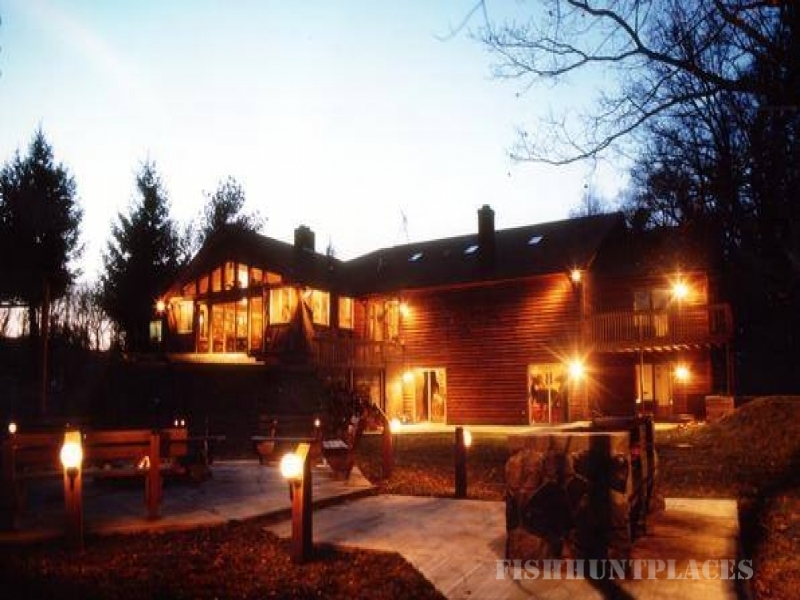 Along with the care we take to provide our guests with unbelievable hunts. We also believe you won't find a better place to relax after a big day in the field, than in our gorgeous lodge. Take a moment to review the website. You'll see why Willow Lake Sportman's Club is one of Michigans finest Sporting Clubs.